South African rapper, Cassper Nyovest has been busy working out ahead of the Fill Up FNB Stadium coming up in December. 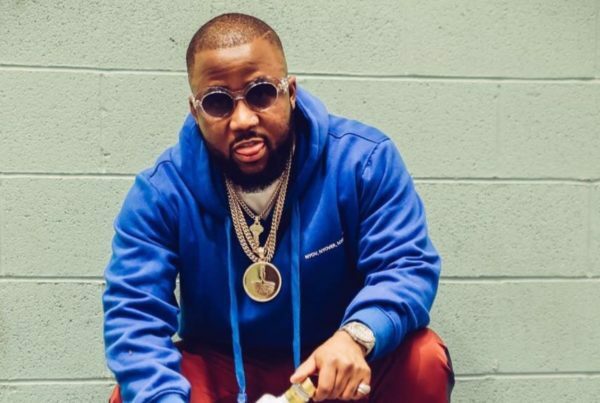 The rapper has taken to Instagram to share a video of him dancing to the hottest song in the country titled Omunye, performed by production duo Cassper Nyovest in the gym. Watch out the video below…..